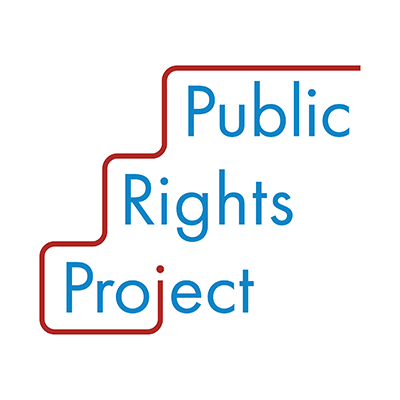 Public Rights Project is currently accepting applications for its first cohort of fellows to work in a state or city law office – a City Attorney, District Attorney, or Attorney General. Public Rights Project is a two-year program designed to help talented attorneys find pathways into rewarding public service careers. During the 2018-2020 placement cycle, skilled, public interest-minded fellows will be placed into either the Office of the Oakland City Attorney or the Office of Massachusetts Attorney General. Fellows will have the opportunity to work on a range of civil rights, economic justice, and environmental justice issues that directly impact vulnerable populations locally and across the country. The application deadline is May 15, 2018. For more information and application instruction, please click here.